Bloomfield Hills, MI, August 9, 2017	(Newswire.com) - Wireless Vision, T-Mobile’s largest retail partner, is pleased to announce the grand opening of its 300th location in Fort Lauderdale, Florida. This store located on 2510 Broward Blvd in Fort Lauderdale was one of 23 stores that opened the week of June 26. On July 7th, 2017 CEO Saber Ammori, President Mark Denha, T-Mobile’s VP of National Dealer Programs Michael Sentowski and many others joined as they celebrated the ribbon cutting ceremony. Joining the event were T-Mobile partners, Power 96, local vendors, the Chamber of Commerce, and friends and family, making it a huge success. “Saber and the entire team at Wireless Vision, I just couldn’t be more impressed with everything they are doing. They have been a tremendous distribution partner over the last ten years,” said Jon Freier, Executive Vice President at T-Mobile. 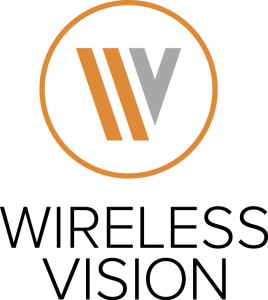 Wireless Vision has experienced remarkable growth since 2016. With acquisitions and T-Mobile’s new store growth strategy, Wireless Vision plans to be 500+ locations by the end of 2017. 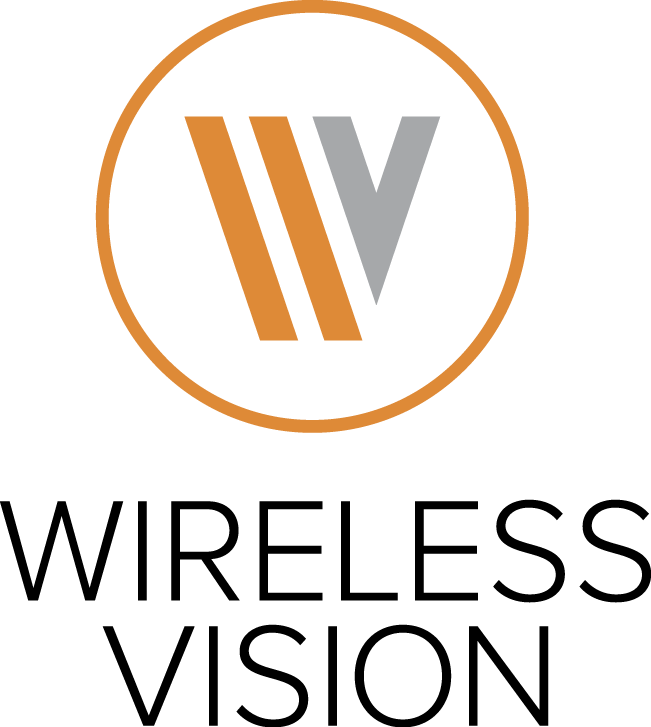 Wireless Vision was established in November of 2004 in Bloomfield Hills, Michigan, and has grown organically and through acquisition. By 2007, Wireless Vision established itself as one of the largest T-Mobile exclusive retailers in the country. We will always be true to ourselves, our partners, T-Mobile, our employees and most importantly our customers. We will think differently and redefine the way wireless is delivered in retail by maintaining a true sales and service culture that builds customer loyalty.